(McKinney, Texas) – Rep. Jodie Laubenberg, Cathie Adams, and Elizabeth Graham, three of Texas’ best known advocates for the unborn, agree that Dan Branch is misrepresenting his role in his 2005 amendment which was soundly defeated by conservatives. According to these leaders and the public record, Branch worked to expand third-trimester abortions, not restrict them. The race for Texas Speaker is now in full sprint. The finish line will be the first week of January – and it’s time for all good Texans to take action to make sure we have a conservative Speaker of the House. Erick and Drew Ryun have written several posts detailing this fight. Joe Strauss is the incumbent Speaker, having risen to that post two years ago by garnering the overwhelming support of Democrats (65) as well as 11 weak-kneed Republicans. The result? Almost half of committee chairmanships to liberal Democrats and still others to those weak Republicans, causing a much larger percentage of Republican bills to be killed than Democrat bills, and abandonment of important measures like Voter ID. 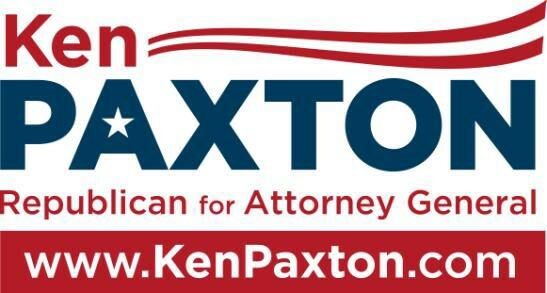 But while it is obvious that Joe Straus should not be the Texas Speaker – it’s TEXAS, after all – why should it be Ken Paxton, and why should you care? Elections have consequences. At least they should. Texas Insider Report: WASHINGTON, D.C. — It has always bothered me when conservatives win elections, but “moderate” Republicans end up running the leadership. In case you have n’t noticed, it happens all the time – once behind closed doors, the leadership does not reflect the elected Members nor the people who elected them. It is time for that to change & one place to start is Texas. Tuesday, January 11, 2011 marks the first day of the 82nd Regular Session of the Texas Legislature. Each legislative session, constituents ask me how to track legislation important to them. The Texas Legislature Online has a number of tools available to make bill tracking easy. Bills may be searched online by bill number, author or sponsor, committee, subject, action, or a particular date (filing date) at http://www.capitol.state.tx.us/Reports/BillsBy.aspx. Pre-filing of bills has already begun, so you can see what bills have already been filed for the upcoming session. Additionally, I will discuss here in the coming weeks the bills I have already filed to be considered during the 82nd Legislative Session. 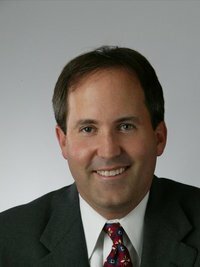 Rep. Ken Paxton (R-McKinney) confirmed he will run for Speaker of the House, a post currently held by Joe Straus who is seeking re-election. The seat is also being sough by Rep. Warren Chisum (R-Pampa). We post Paxton’s entire statement below. “Today, on Veterans Day, we honor the service of those who have given so much to our state and nation, many of whom paid the ultimate sacrifice. It seems appropriate that we focus on how we can best protect our hard-won freedoms which are increasingly under attack.